VW’s compact hatch just got a whole lot bigger! 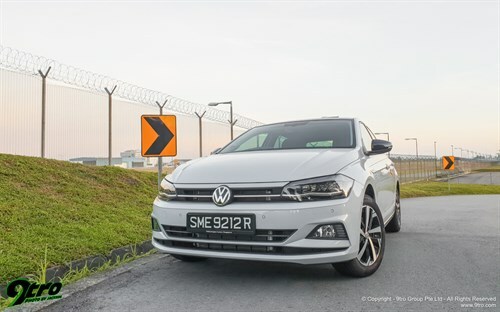 Singapore - I had the opportunity to park the new Polo beside a friend’s Mk5 Golf recently and from nose to tail I could have swore the two cars were identical in size and length! Yes that’s how much the Volkswagen has grown over the span of 10 years! 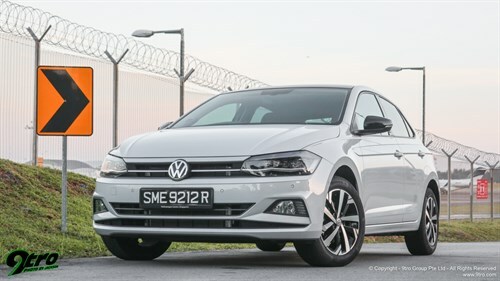 But its not just in size that the compact hatch has grown, the styling too been updated - its no longer the Golf’s baby brother - in fact the Polo actually has its own look. The facade reminds me of the Tiguan with a centre chrome strip running through the grille that continues into a slight kink in the otherwise straight running DRLs that outline black-based headlights. 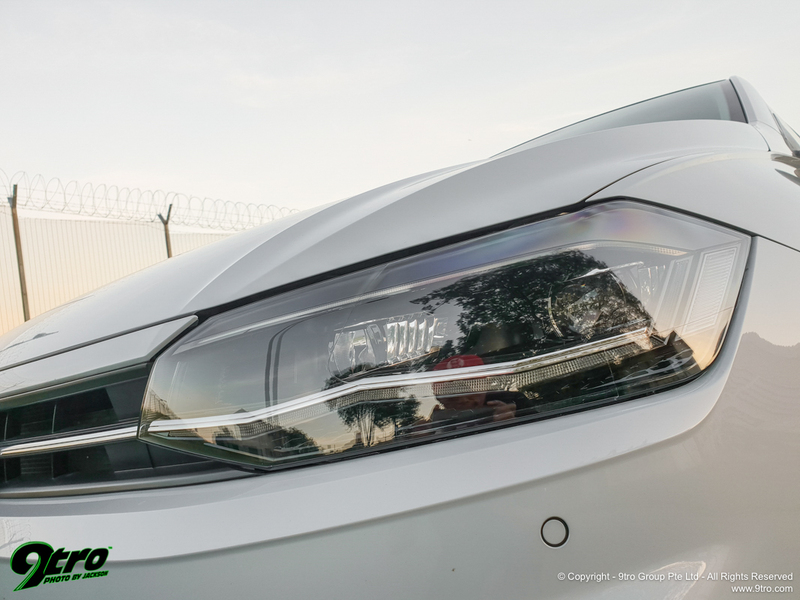 Volkswagen Golf Variant - Espace of Mind11 Jan 2019This might just be our favourite version of the 1.4 Golf! 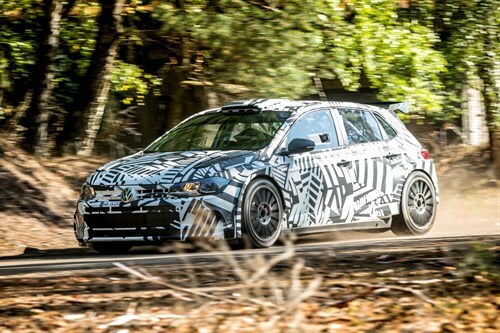 Volkswagen Motorsports Polo GTI R507 Sep 2018Developed according to category R5 regulations and intended exclusively for customer racing. The bonnet too has evolved into a more clam-shell like shape whilst the side shoulder line has been reinforced with a protruding edge for a more muscular presence. The rear though has been kept pretty similar in design with the previous generation, you get the squarish tail-lamps now in LED with an integrated diffuser at the bottom. The new styling cues flow into the cabin as well as the interior now screams youthfulness and modernity. Taking centerstage though is the new optional digital cluster. This is complimented by the touchscreen infotainment system on the centre console that sits above the climate control vents. Adding a touch of sportiness is a flat-bottomed steering wheel. 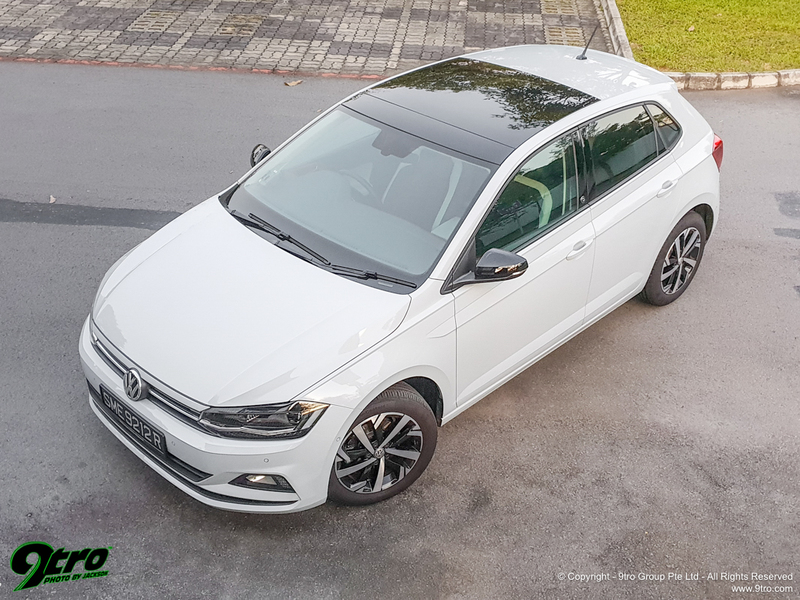 Space wise, thanks to the growth in all directions, the Polo is significantly bigger than the model it replaces, front and rear passengers shouldn’t have any problems on long drives. Now in case you were wondering the Polo I’m testing is the top-of-the-line Beats variant. Why Beats you ask? That’s because it backs a full assortment of speakers and a subwoofer from critically acclaimed headphone maker - Beats. Thus you get the Beats emblem on the B-pillar as well as on the tweeters integrated into the A-pillars on the inside. Being a closet audiophile myself, I tested the system with a variety of tracks ranging from classical to thumping EDMs and the speakers really do a commendable job of replicating the sound quality even when you crank up the volume - do note though I fiddled with the built-in sound settings to my liking but thanks to the infotainment system’s intuitive controls, its a snap! Anyway, back to the car! 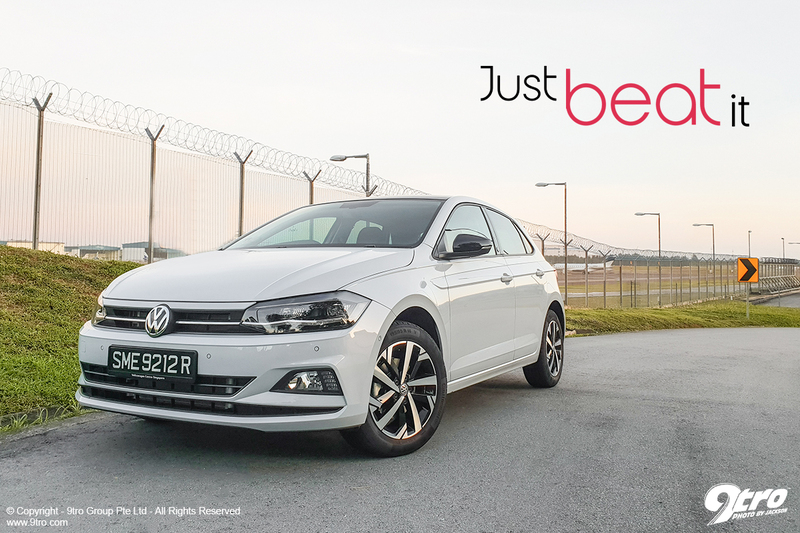 Powering the Polo is a turbocharged 1.0-litre 3-cylinder 12-valve TSI engine paired with a seven-speed dual-clutch transmission. 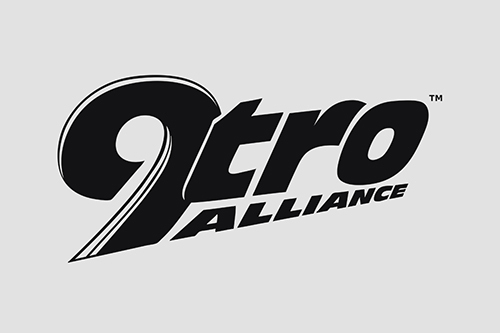 The tiny engine produces a respectable 114 horses with 200Nm of torque, 0-100km/h is achieved in 9.5 seconds, but the car feels pretty nippy from the get-go. On the move the Polo is the quintessential city car, fast off the lights, its dimensions allow it to dart around slower traffic with ease, coupled with a chassis that’s well balanced and agile - the drive is actually pretty good. 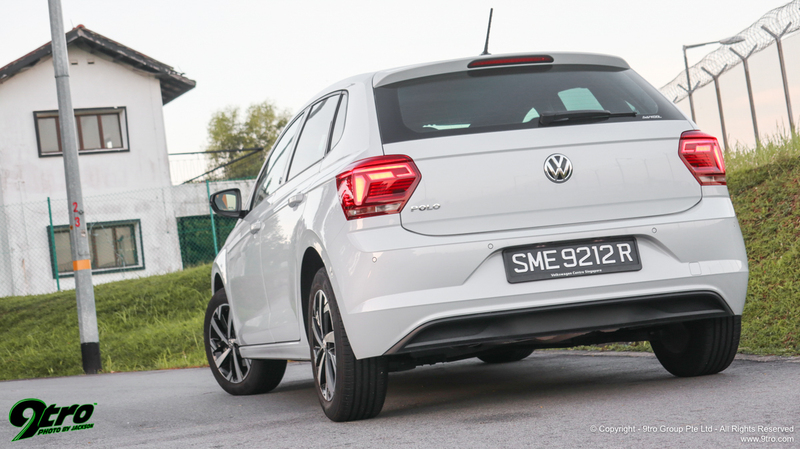 Steering was spot-on as with most Volkswagens, ride quality and comfort were definitely right up there with the best in this segment. The brakes had lots of bite, which also brought up the only only complaint I had with the Polo, the skinny Continental tyres fitted on the test-drive car were comfort-biased and did not offer as much grip as I would have liked, in fact applying the brakes at cruising speeds on several occasions caused the tyres to screech and slide as the rubbers struggled to maintain grip - my advice change the tyres! Other than that the new Polo is a fantastic little hatch, don’t let that 1.0-litre engine fool you though, its decently quick, handles well, big on space, looks upmarket inside out with its Beats-accented cabin panels and new exterior design, all the while returning impressive fuel economy - 15.6km/l - thanks to a heavy-footed editor.